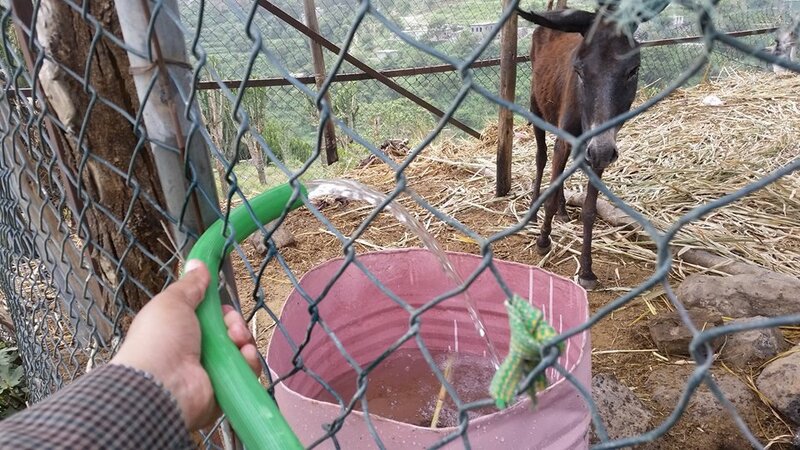 Combatting extinction, securing Ibb Zoo Lions fencing , offering a safe, humane asylum for our Taiz Zoo Big Cats and providing food and water relief, this current Rescue 'kills 2 birds with 1 stone'... These hungry animals were escaping from their damaged open-range enclosures in desperate search of food and being shot dead by local villagers at Ibb zoo in destitute, war- stricken Yemen. One World Actors Animal rescues has now SAVED the 7 remaining Lions by building them a secure , spacious double enclosure with a roof to shelter them from the rain and sun....BUT now we've GOT to save them from starvation FAST! Coordinated by our Chief Ground Ops. Coordinator Hisham ALHOOT - with Yemeni NGO Charity Angela Foundation for Development and Humanitarian Response as guarantor. Donations tax deductible with receipt. Photos and videos courtesy of Dr Abdulkareem Al Bukair, Omar CIF Ibb, Fadel, Angela Foundation NGO 's Rep. in Ibb , Salman Al Hadi and Hisham ALHOOT . 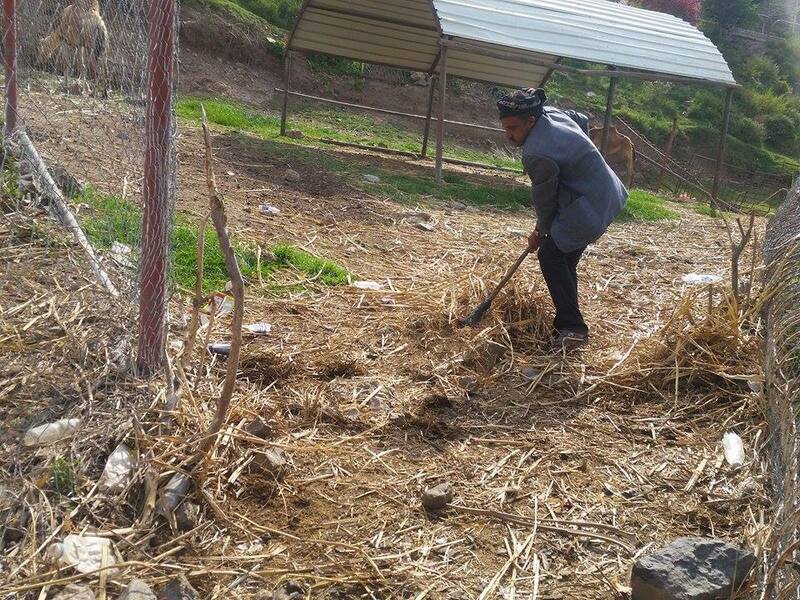 Lions fencing repair and enclosure construction PHASE 1 complete: all Ibb Zoo remaining Lions are now safe and sheltered! Hamadryas Baboons release to our new Enclosure Number 1 ( of 2) construction now complete with branches swinging ropes and swing seats!